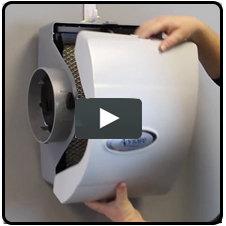 Check out this convenient annual humidifier maintenance kit from Aprilaire! 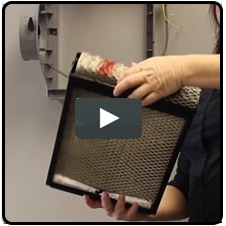 Everything you need to maintain your Aprilaire humidifier is included in this OEM Aprilaire Humidifier Maintenance Kit, Aprilaire part number 4839. Purchase this handy Aprilaire 4785 maintenance kit and say goodbye to the hassle of keeping track of when to clean or replace the various components in your Aprilaire humidifier. 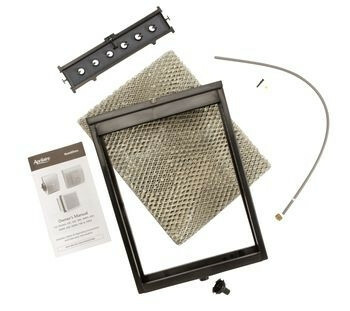 Simply buy this kit and you can return your Aprilaire humidifier back to factory "new" condition each year! I've had no problems with DFF. Their prices are good and service is excellent.